From behind her laptop in Calgary, Alberta, Britt Raposo helps moms across Canada make connections and build lasting friendships. She is mom to two wonderful girls, married to her best friend, and she has developed a home business that combines her two other passions: designing websites and helping moms. 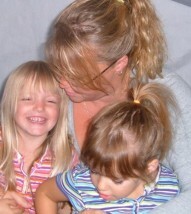 Since launching Calgarymoms.com in March 2005, Britt has been creating online forums for moms across Canada. 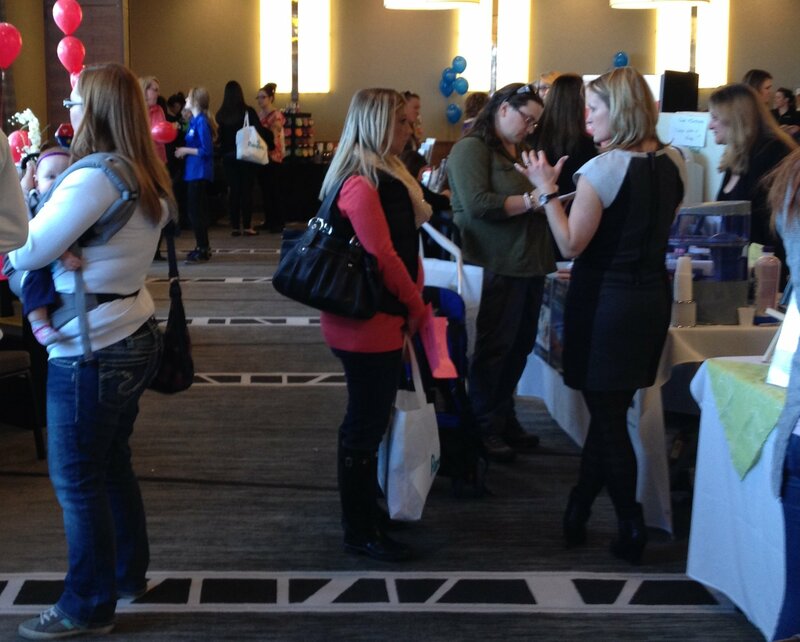 Calgarymoms.com now has over 5,000 members, and all the websites grow in membership each month. Britt also helps other moms discover the joys of working at home through her online business clubs, CalgaryWAHMs.com, WAHWcanada.com and WAHMcanada.com. She is among the most active participants in the community, providing daily encouragement to the members and sharing her ideas to develop their businesses. For her outstanding support of Canadian moms, Britt was nominated for WAHM Talk Radio’s 2006 WAHM Community MVP. She has been interviewed by City TV, Global News & The Calgary Herald for her support of moms in Calgary. Britt has always had an independent spirit and a desire to be her own boss. She discovered her love for website design when her first computer came with Frontpage Express and she built her first website to promote her photography business. She currently owns and maintains over 50 websites – all mainly focused on supporting Canadian moms and families.